Did you decide to put a ring on it? Are you thinking about nothing else but your big day? 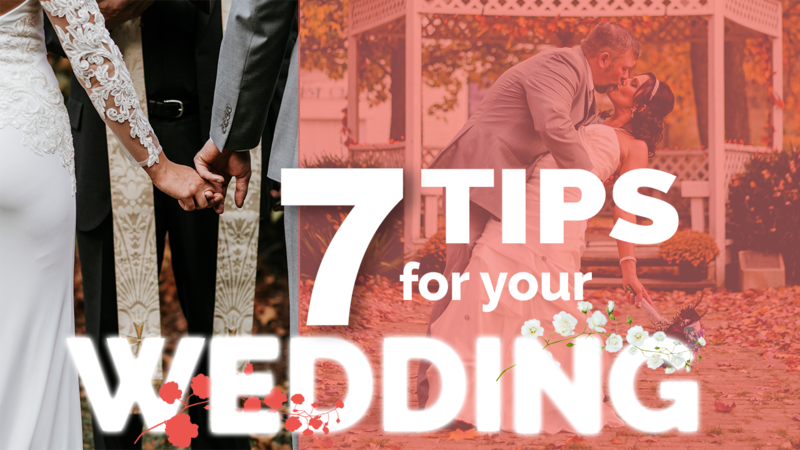 Before you start planning and getting worried about unimportant stuff, we give you some tips to make the best out of your wedding! Whether you’re wealthy or you don’t want to spend a lot of money, it’s always important to have an idea of the budget. 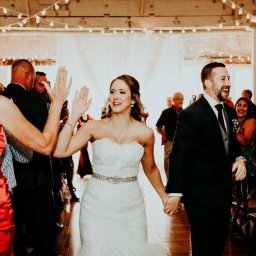 Make a list of everything that is really important to you and can’t be missed on your wedding. Think about the wedding as an A-Z list and write everything down. This way you won’t forget things like number of guests, invitations, food and drinks, animation, … Use our Wedding Plan: an Excel file that does everything for you! Don’t forget about the time, date and location. You need to have sufficient time (at least 6 months) to be able to prepare and book everything at a reasonable price. And try to avoid the high season (spring-summer) of course. but if this is not an issue for you, then you should do exactly what you want to do! Once you’ve listed all those points, you have to think about good partners who will help you to realize your wedding. F.e. how do you choose a photographer? Since there are so many good photographers, it’s difficult to just pick one. And even if you’ve picked one, what are the chances that he or she is free that night? So perhaps you can try one of your friends’ friends who is a real good photographer. Just make sure you check his recommendations! We like to work together with Dorian of K-Pture. He does a great job of making those cliché photos and even offers a sample of 30% of the pictures edited on the same day with Eventer! Animations are like the cherry on you (wedding)cake! 😋. Not only is your location and your entertainment important, with animation you make sure people will never forget your big day! One example and very popular these days, is a photo booth. It always does the trick! And lucky for you, Eventer has just what you need. Download Eventer on a tablet and transform it into a photo booth. All the photos taken will be automatically shown to the Live Show. This way you can stimulate your guests to take pictures of your mariage. Upload them to the Eventer album (same place where the photobooth uploads its pictures) and relive every moment over and over again. Stress is caused by every decision you make, that’s normal. The big day is coming closer, you have to think of so many things, … It’s time to treat yourself. Go to a spa or ‘Netflix and chill’, but whatever you do make sure it’s calming you down. Return as fresh as a daisy and finish those last preparations!